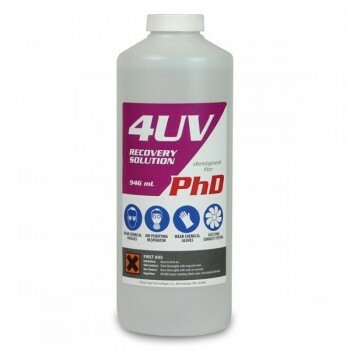 Recovery Fluid # 4UV for use with the Print Head Doctor, 1 liter bottle. 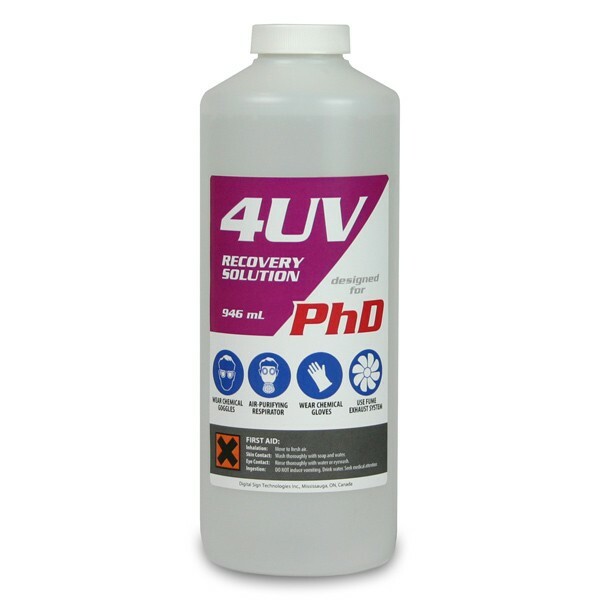 Solution #4UV is the recovery fluid for UV curable print heads: Spectra, Xaar, Konica-Minolta, Hitachi, Toshiba Tec. Do not leave this solution inside a print head for more than 1 hour. 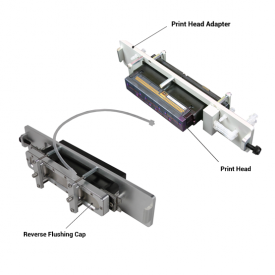 Flush the head out using the flushing solution that came with the inks that were used on that print head. 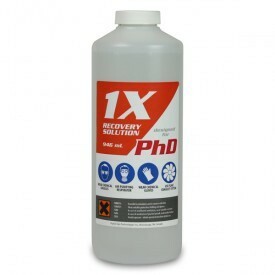 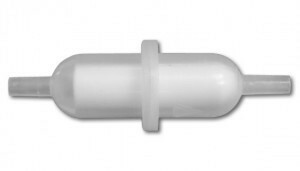 If you don't have such flush, use our recovery fluid #1X.